Best of Big Red is owned by Osborne Family Enterprises and began offering Husker merchandise and Nebraska football game videos as a catalog business in 1992. In 1998, Best of Big Red brought its unique product selection to Husker fans worldwide via bestofbigred.com. Best of Big Red began operating retail locations in 2010. 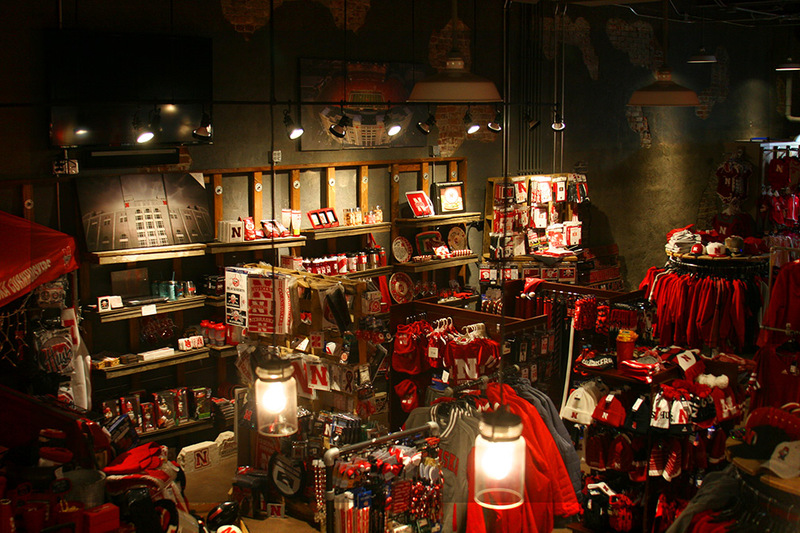 Both of our stores provide the broadest and best selection of Husker merchandise and service. Our continued mission is to provide the best Husker products to Cornhusker fans all over the world. Our exclusive selection of Husker items features official sideline Nebraska Cornhuskers apparel, one-of-a-kind autographed Husker memorabilia and the largest selection of Husker DVD's dating back to 1940. We provide the Best Big Red items for Husker fans to show support for our student athletes. Our friendly and courteous staff are true Husker fans and are available to help you with any inquiries you may have about our products.